On location sessions are offered all year around. For any dancer that needs to upgrade their portfolio this is a great way to do it. 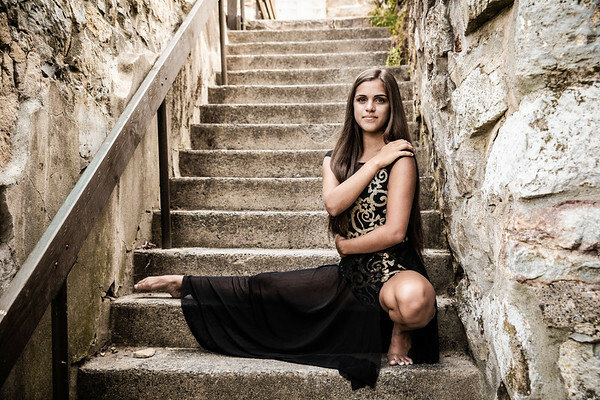 These sessions are personalized to show off who you are as a dancer. For more information click on the contact button above. You may also want to follow us on Facebook to see our most up to date work.